Well, we all are familiar with the fact that each person is different. The way they walk, run, stand and move is a complex combination of foot shape, gait and body alignment. Having poor alignment and other common issues such as flat feet or pronation of the feet can cause pain, discomfort, and fatigue. Solving these issues usually requires evaluation and testing by a podiatrist or foot specialist and expensive footwear or support devices. 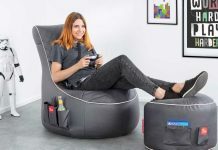 Now, Sennofit introduces a revolutionary way that anyone can use from the comfort of their house. 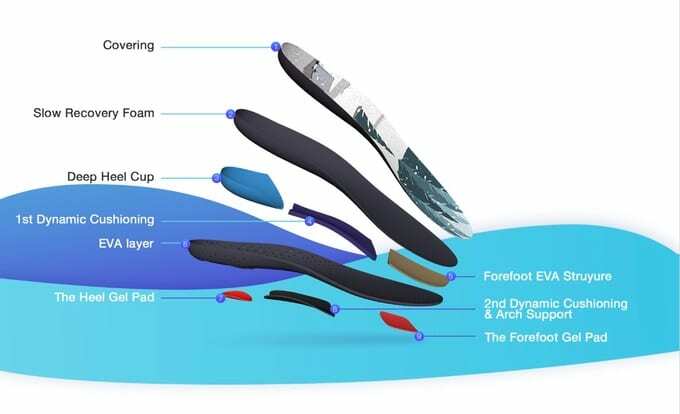 These are the new innovative fully customized insoles that ultra-comfortable, provide relief from foot pain and improve overall body alignment. 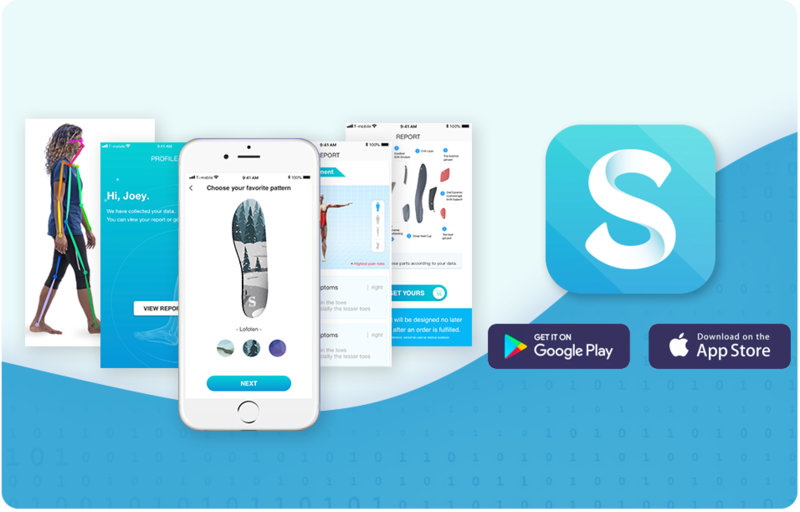 Custom designed for your unique feet, SennoFit help you move better and feel great. How the process will happen? The Sennofit method comes with a powerful, well designed and functional smartphone app. Using this App it measures an individual’s foot shape, body posture and gait and also the motion you use to walk. This very detailed information is then stored in the App. The gathered data then identifies over 30,000 recognition points and computes more than 20 different metrics to create a custom foot ID that is unique to the individual. 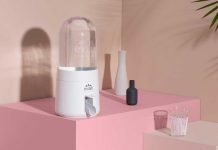 Then, the data is compared and analyzed against a million-level database and reviewed by biometric scientists and podiatry experts. 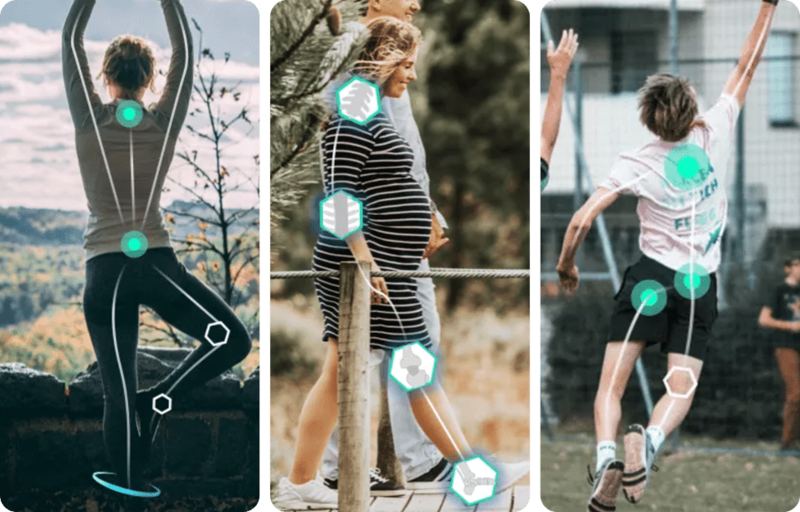 A complex AI algorithm will then map the foot and create gait and posture metrics that identify any foot problems, like leg curvature, pronation, inversion, etc. 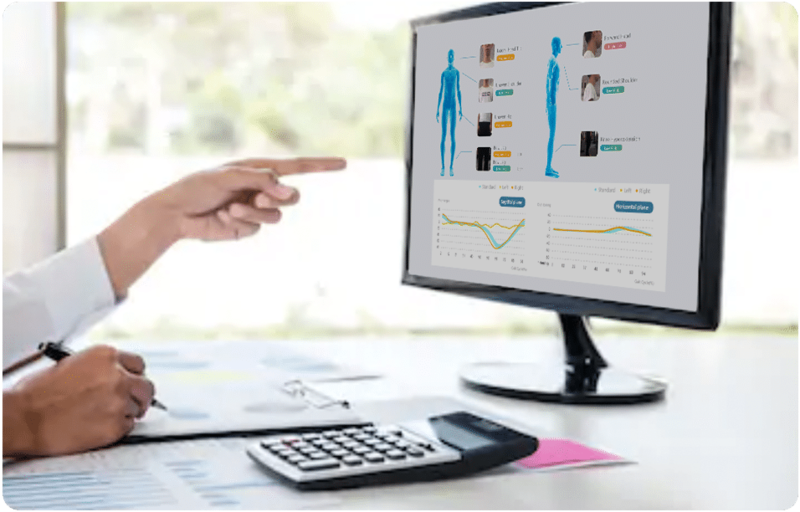 Based on this rigorous examination and analysis, expert podiatrists will create a fully customized pair of insoles that perfectly fits the individual. Also, it fits in any shoes easily that you use. 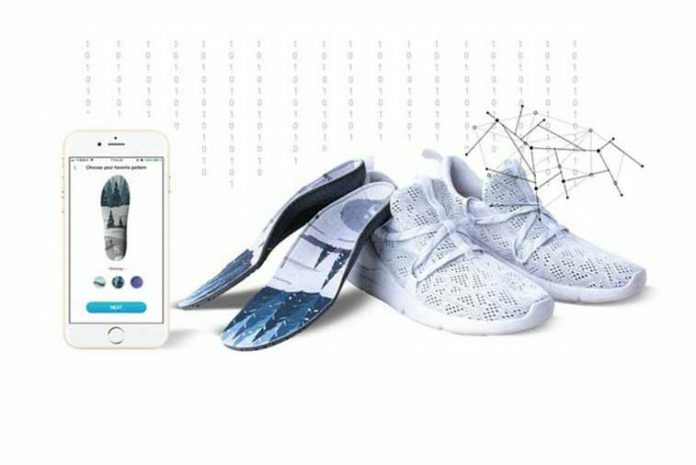 This customized insoles will help the individual to restore proper body alignment, relieve pain, provide daily comfort and increase athletic performance. Also read: ‘Kinflyte: Posture Bra and Active-wear Essentials’ for maintaining the upper body posture. SennoFit insoles are ultra-comfortable for you to wear. They utilize a highly advanced multi-level design that features 3D arch support structures, rebound layers, gel pads and dynamic cushioning. It provides various viscosity based on applied force, changing to meet dynamic demands for perfect support every time. All this happens using the latest in non-Newtonian fluids. 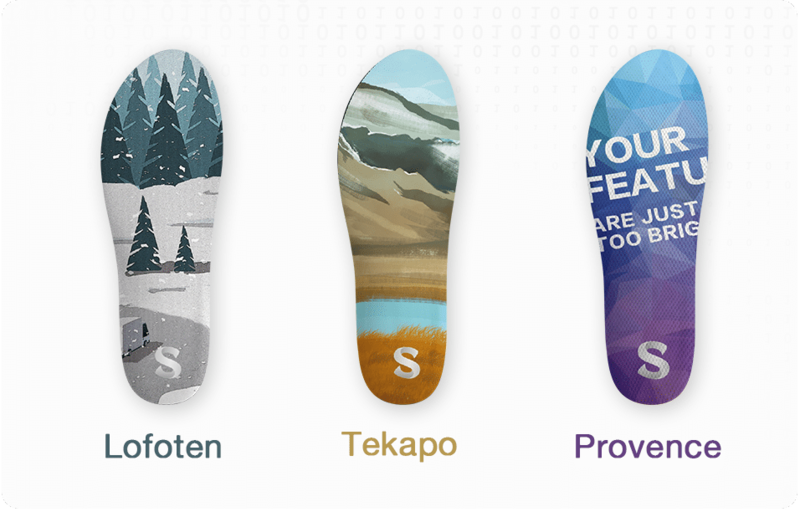 The Sennofit design is the most comfortable, data-driven customized insoles created by powerful AI technology. 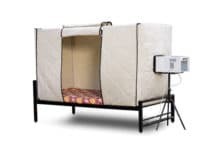 It helps achieve peak performance, gives comfort while standing and walking and also provides relief to those suffering from common foot ailments. 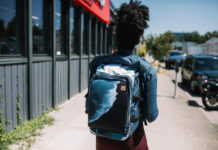 Additionally, it comes in several designs that are inspired by some sceneries like Lofoten, an archipelago in Norway, Tekapo, a lake in the south of New Zealand, and Provence, a region in southeastern France. It is ergonomically designed with breathable technology fabric for providing extra comfort to your fit.